Signals are input into the position control ECU and switch assembly. The built-in ECU manages the signals received from the position control ECU and switch assembly, and operates each motor. 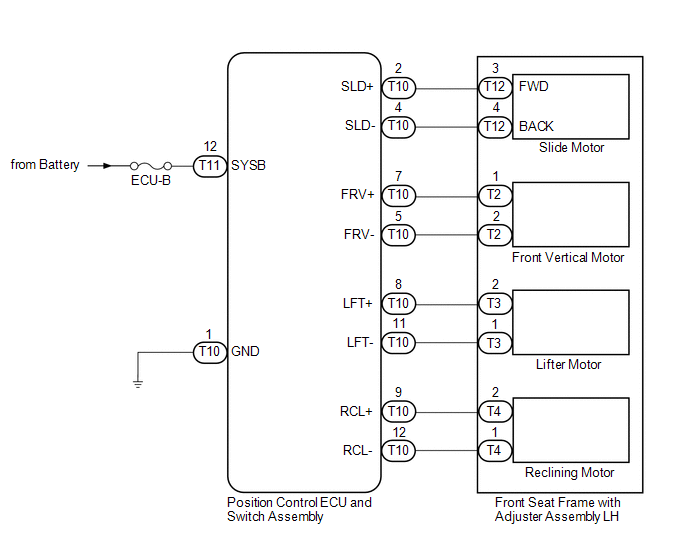 If the position control ECU and switch assembly receives more than 2 motor operation signals, the motor is stopped. Manual operation is restarted after the position control ECU and switch assembly receives 1 signal only. (d) Enter the following menus: Body Electrical / Driver Seat / Data List. ON or OFF is displayed on the Techstream according to the table above. The power seat motors operate normally. (a) Remove the front seat frame with adjuster assembly LH (See page ). (b) Check operation of the slide motor. (1) Check if the seat moves smoothly when the battery is connected to the slide motor connector terminals. (c) Check operation of the front vertical motor. 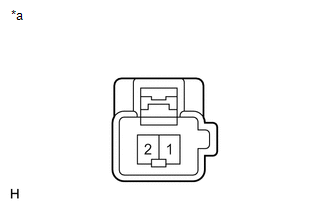 (1) Check if the seat moves smoothly when the battery is connected to the front vertical motor connector terminals. (d) Check operation of the lifter motor. (1) Check if the seat moves smoothly when the battery is connected to the lifter motor connector terminals. (e) Check operation of the reclining motor. 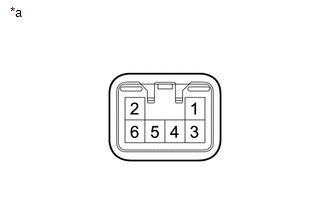 (1) Check if the seat moves smoothly when the battery is connected to the reclining motor connector terminals.